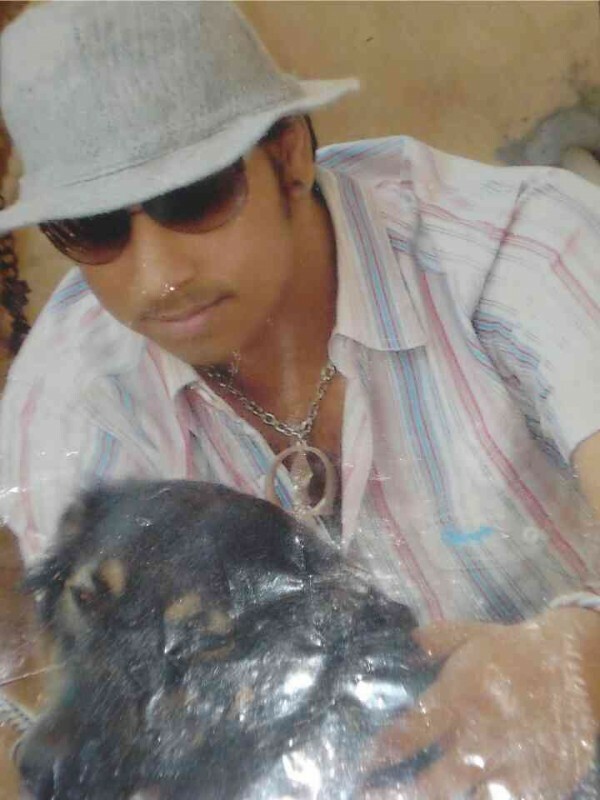 @IN-manjitsingh-1992 is a 26 year old Bisexual Male from Pune, Maharashtra, India. He	is looking for Friendship, Relationship and Travel Partner. 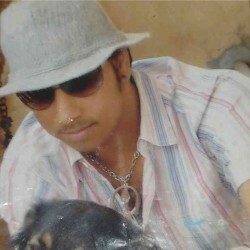 MANJITSINGH HERE YOUNG HOT EDUCATED DECENT BOY. I HAVE GOOD PRESENTABLE PERSONALITY WITH ATTRACTIVE LOOK. NOTE :- ONLY HEALTHY MATURE MEN CALL ME. I DONT LIKE YOUNG BOYS. I AM LOOKING FOR ONLY HEALTHY MATURE MEN FOR ROMANTIC RELATIONSHIP.